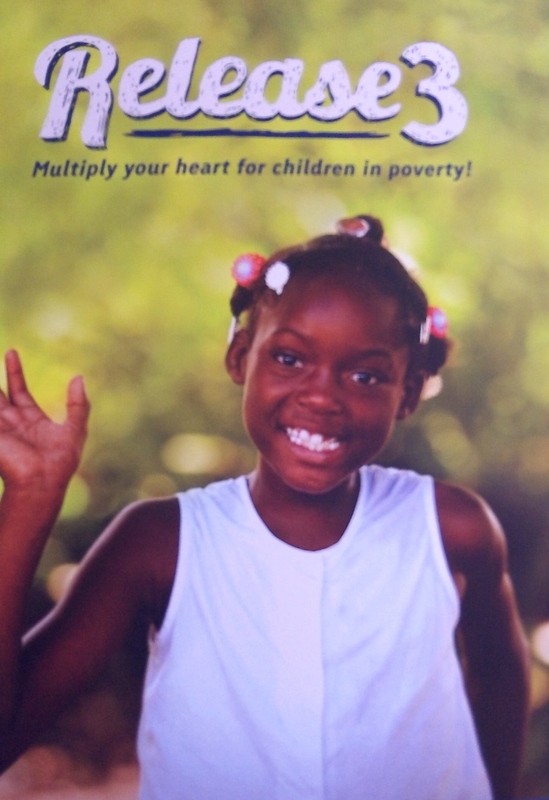 I have partnered with Compassion International in their “Release 3” Campaign, to help three children who live in poverty obtain sponsors. If you missed my original post about my own personal experience with sponsorship, you can read about it ……here. I introduced the first of three children in the original post and I am so happy to say, that Jose, has found a wonderful sponsor. Today, I am introducing you to the second child that I am hoping and praying, like Jose will find a sponsor as soon as possible. This is Tigist Belachew. 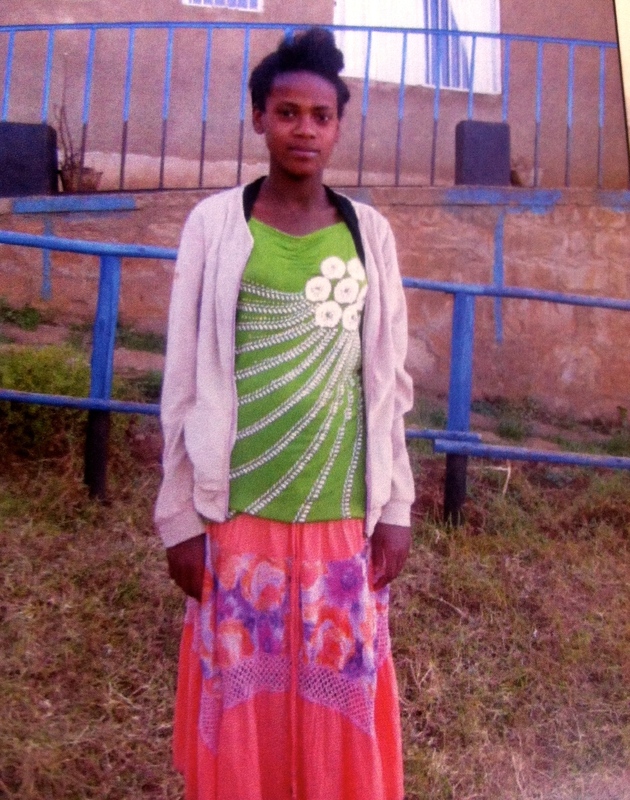 She lives in an aids infected area in Ethiopia. She is 16 years old. UPDATE: Tigist has been sponsored. Tigist lives in the mountain community of Hossana. Most adults in Hossana work as day laborers and earn just about $12.00 a month. Common health problems are pneumonia and malaria. Your sponsorship of $38.00 a month, will provide Tigist with education, medical exams, supplementary food and clothing and scholastic materials. If you are interested in sponsoring Tigist, all you have to do is use the contact form below. I will send you all of the information and paperwork (one sheet) that needs to be filled out and sent back to Compassion. If you decide, once you get the packet that you can not or do not want to sponsor him, then thats okay too. There is grace in this journey for all of us. Sometimes we feel guilted in to doing something that maybe we are just not ready to do. But there are some of us, that have the ability to do this…….today. Will you be the one to change this teens life FORVER? UPDATE: Tigist has found a sponsor. I have one more child in need of HOPE. I will introduce him on Monday. Will it be you? My heart is happy! So excited!